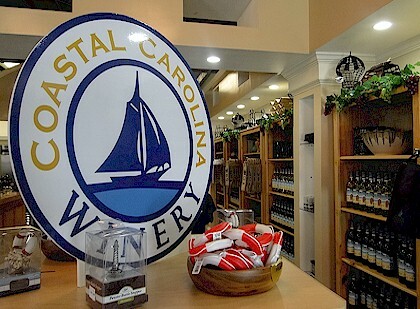 Welcome to the Coastal Carolina Winery. while sampling some of our awards winning wines. 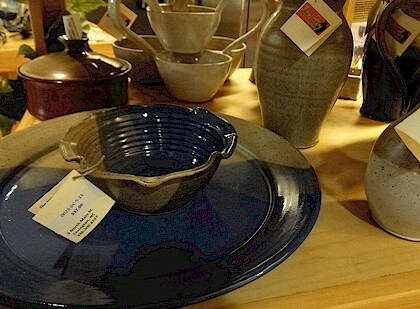 and food items to enjoy. 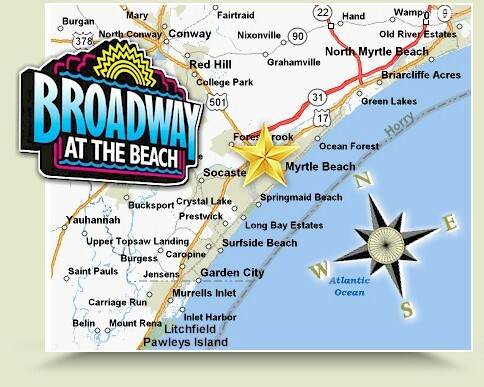 We are located in the Heart of the South Carolina Beaches, at 2 Great Locations. 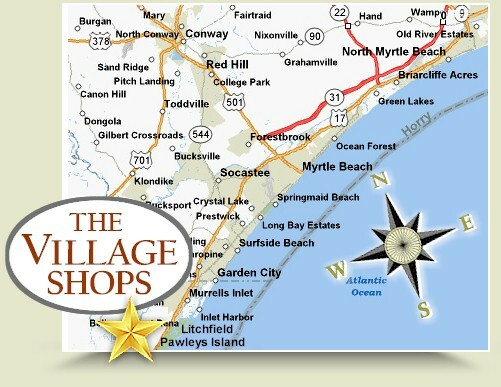 In Pawleys Island at The Village Shops & in Myrtle Beach at Broadway At The Beach. Two of South Carolina's most favorite travel destinations. We feel that life, as well like great wines, should be enjoyed to the fullest. functional use. 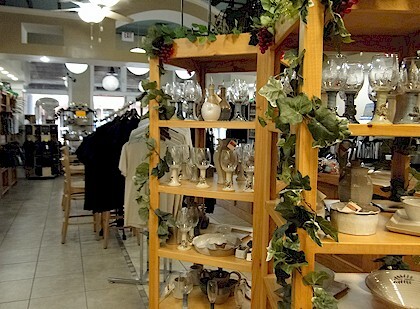 Great styles and so unique to see. that can help with Mind, Body, Soul, and Spirit.